Wherever life takes us, we all need a way to navigate. 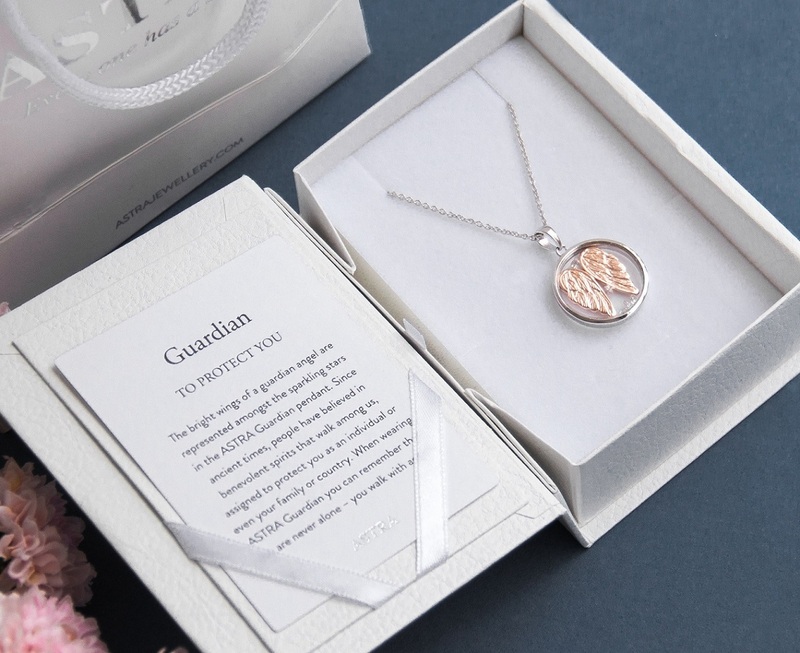 In ASTRA Compass Star, the four points of the compass and the cubic zirconia (CZ) representing the eight-pointed star create a talisman to wear close to your heart as a reminder of your guiding stars. When the night is dark and you are not sure of the way, let ASTRA Compass Star be your guide! 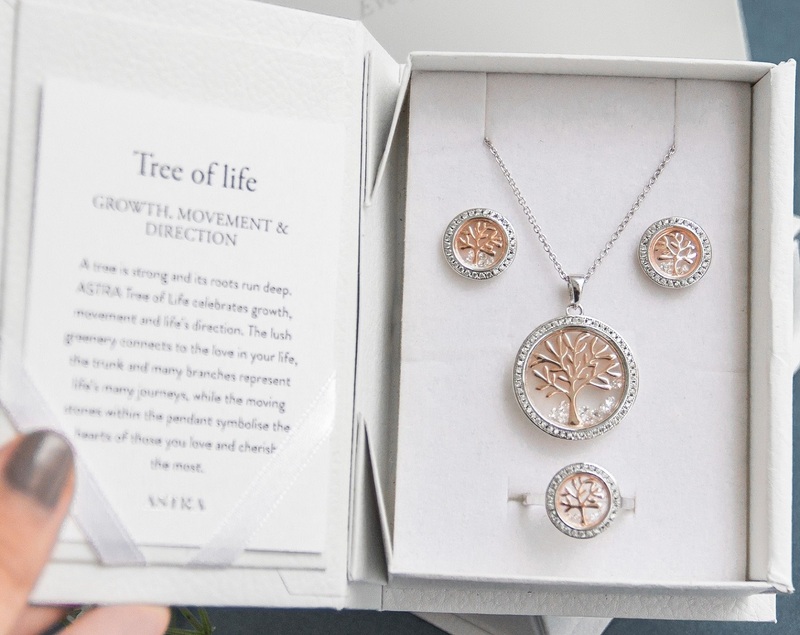 All ASTRA’s products are 100 per cent handmade out of either solid gold, sterling silver, or stainless steel. 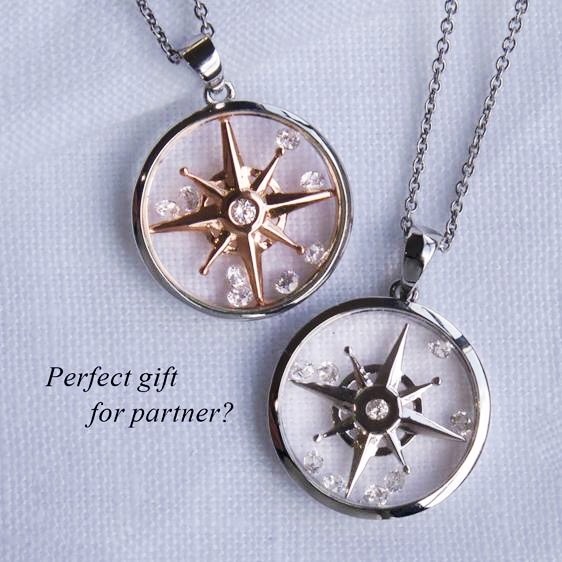 Sterling silver pieces are plated with 14-karat yellow or rose gold and rhodium. Each piece features crystal lenses specially sealed so they are 100 per cent waterproof. The switch to silver began as a way to adapt to the sky-high price of gold, but since then, it's become a successful approach in its own right.